My question is about sulfur smell. I have a sulfur smell in our well water, but after we use the water for a day, it goes away. We only notice it when we leave the house to visit our grand kids or go on vacation. Why is that? What is it from, why do we get this terrible odor, only when we are gone? When we come home my husband has to flush the water heater and open up the faucets and let the water run. Actually, we realized that the water from the well itself outside does not smell, only the water in the house. Its as bad on the cold as it is on the hot. Any ideas? This sulfur smell is hydrogen sulfide gas. 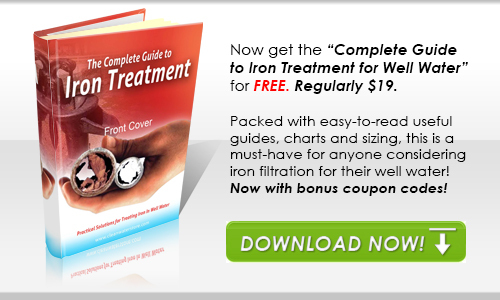 Most likely, it is being caused by sulfur or iron bacteria. The bacteria live in a 'bio-film' in your piping. If the water is not used, the bacteria gets a chance to live and grow and create more hydrogen sulfide gas. Water containing hydrogen sulfide gas (H2S) has a distinctive "rotten egg" odor, which may be especially noticeable when running hot water but its also common in cold water. Such water can discolor beverages like coffee and tea, and alter the appearance and taste of cooked foods. Hydrogen sulfide gas is a nuisance. Though, it is not usually a health risk at concentrations normally found in household water, hydrogen sulfide is flammable and poisonous, and can be toxic. Iron and sulfur bacteria present in groundwater use iron and sulfur as an energy source and chemically change sulfates to produce H2S gas. These bacteria use the sulfur available from decaying plants, rocks, or soil, and often thrive in iron-rich environments. The harmless, non-toxic bacteria normally exist in oxygen-deficient environments, such as deep wells and plumbing systems. The bacteria do not usually cause health problems, but contribute to bad tastes and/or odors at low levels. Hydrogen sulfide gas may also be present naturally in wells drilled in shale or sandstone, near coal or peat deposits, in oil fields, and in sewage. Even though H2S is normally found in wells, it can also enter surface water through springs and quickly escape into the atmosphere. Water heaters can also become a source of foul H2S odors. 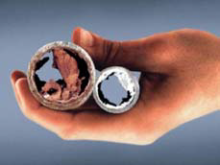 The magnesium rod used in heaters for corrosion control can chemically reduce sulfates to H2S. To fix it, you can sanitize the pipes with chlorine bleach. If you have a whole house cartridge filter, you can add 1 to 2 cups of bleach to the filter, then turn the water back on and run the water at various faucets in the house until you can smell chlorine at all faucets. Turn off water and let sit for 4 to 6 hours. Then turn on and allow water to flush. If the odor comes back, you repeat the process. Sometimes you need to repeat this process several times before the bio-film is eliminated. If you have galvanized iron pipe, it may be impossible to clean out the pipes, and you might need to re-pipe with copper or pex piping. If the odor gets worse later or you want to, you can have an automatic chlorinator as well. You can turn this one when you need to, to sanitize the pipes. These are easy to work with and relatively low cost. 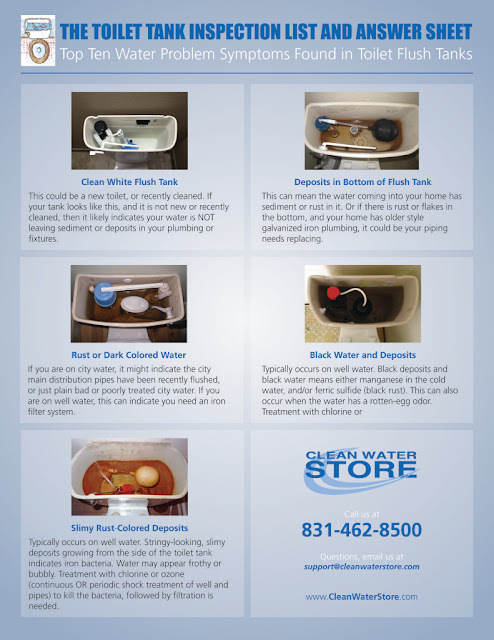 You can also look in your toilet flush tank and see if there are signs of iron bacteria. 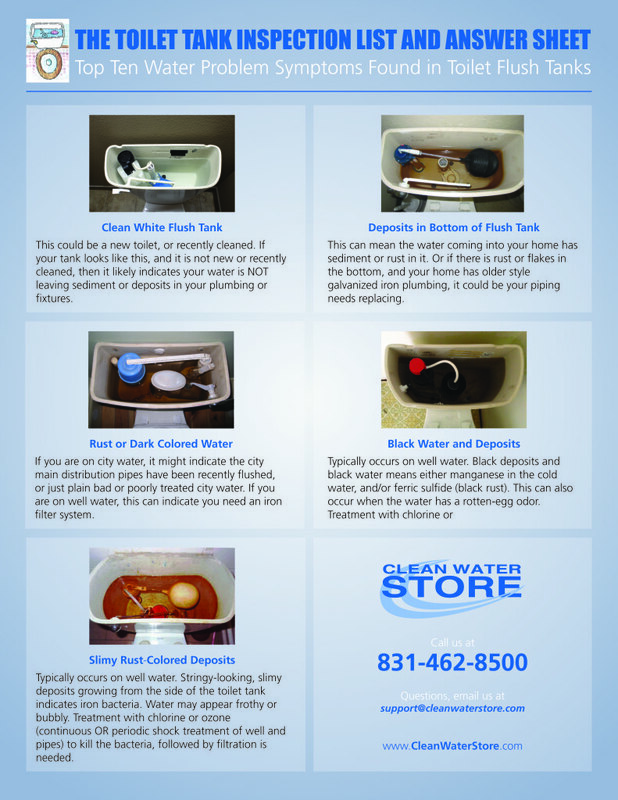 Unless your it is new or has recently been cleaned, your toilet flush tank can be a wealth of useful water quality information! Simply lift the cover and look in. If you see slimy rust deposits on the sides of the tank and frothy bubbles in the tank water, this may indicate the presence of iron or sulfur bacteria which can create sulfur and other odors in your water.